Excellent book - took a little while to get warmed up but once it started - a great read well read ... Good characters and a nice mix of fiction, fact and scripture-based teaching. 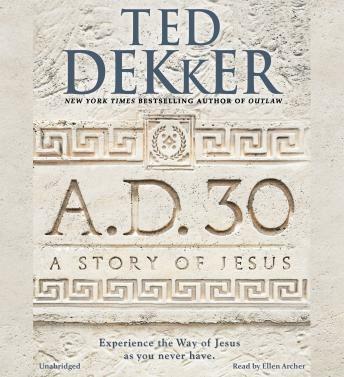 Looking forward to AD33 - but will wait a couple of books before I dive in on that The great thing is I have found a new author and narrator that I will watch out for in the future, both audio and ebook. What a book! This book allows you relive what is was like in the days of Jesus.